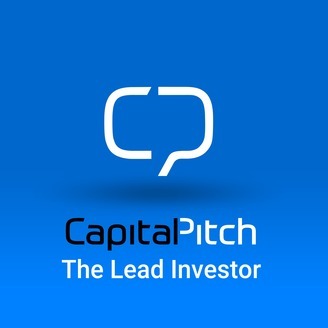 An Australian perspective on startup investing - through the eyes of leading local VC and private investors - hosted by CapitalPitch. E13P2 - Glenn Butcher on the importance of product market fit. 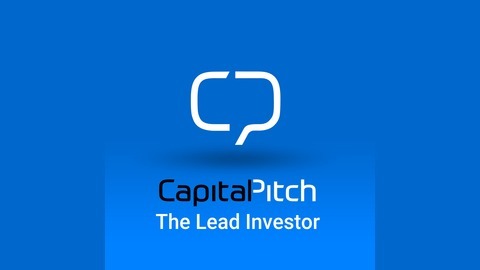 E13P1 - Glenn Butcher - Overnight Startup success is never overnight!